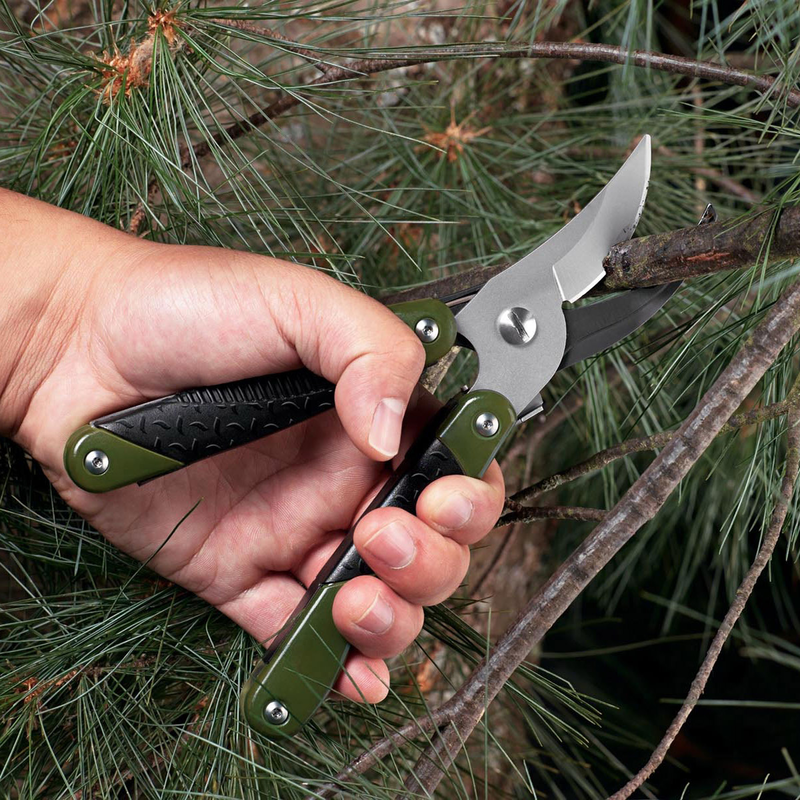 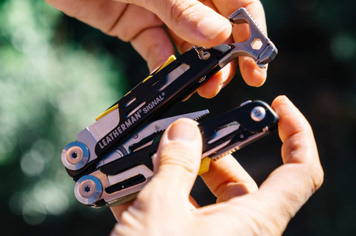 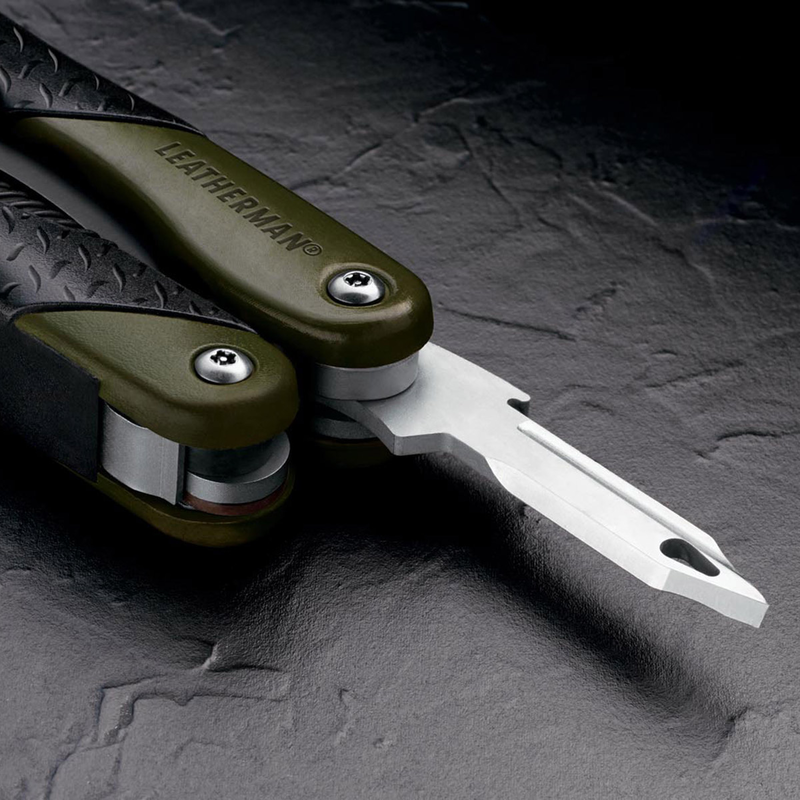 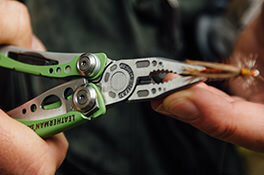 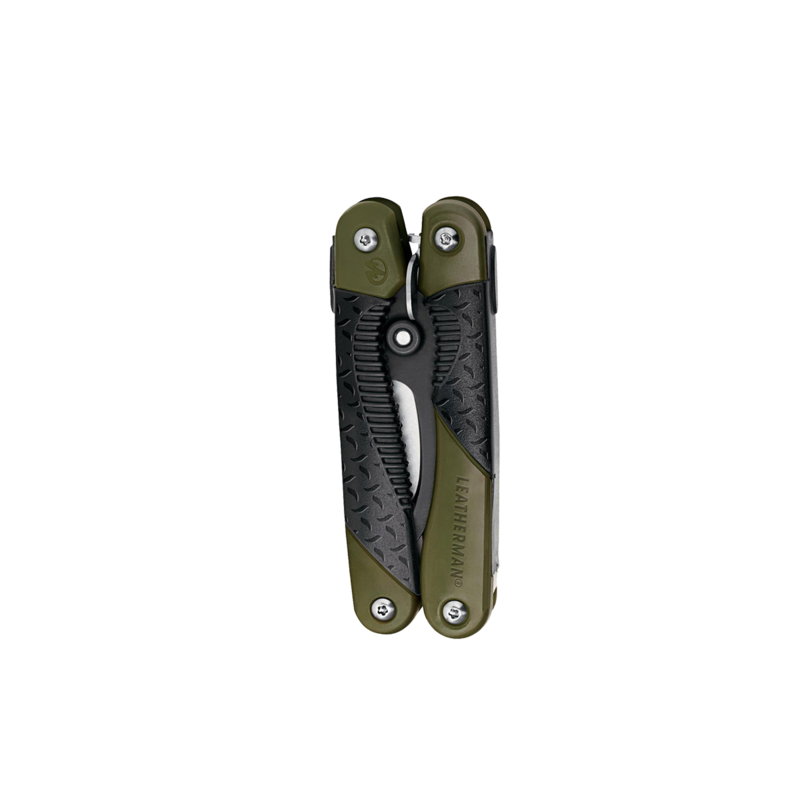 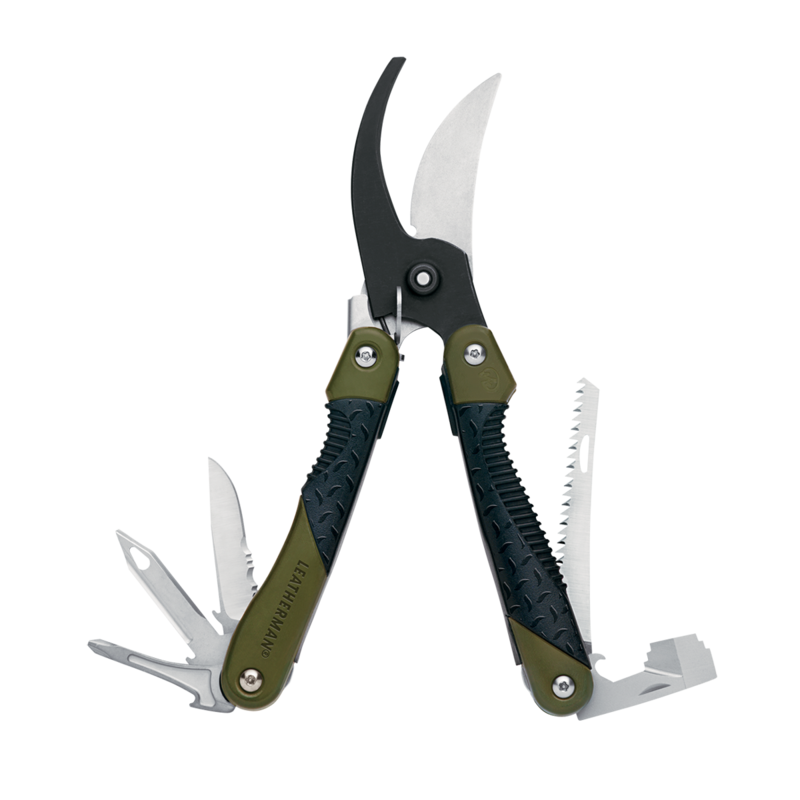 The Leatherman Vista hunting pruners put high-quality shears and the added benefit of multi-tool versatility at your fingertips. 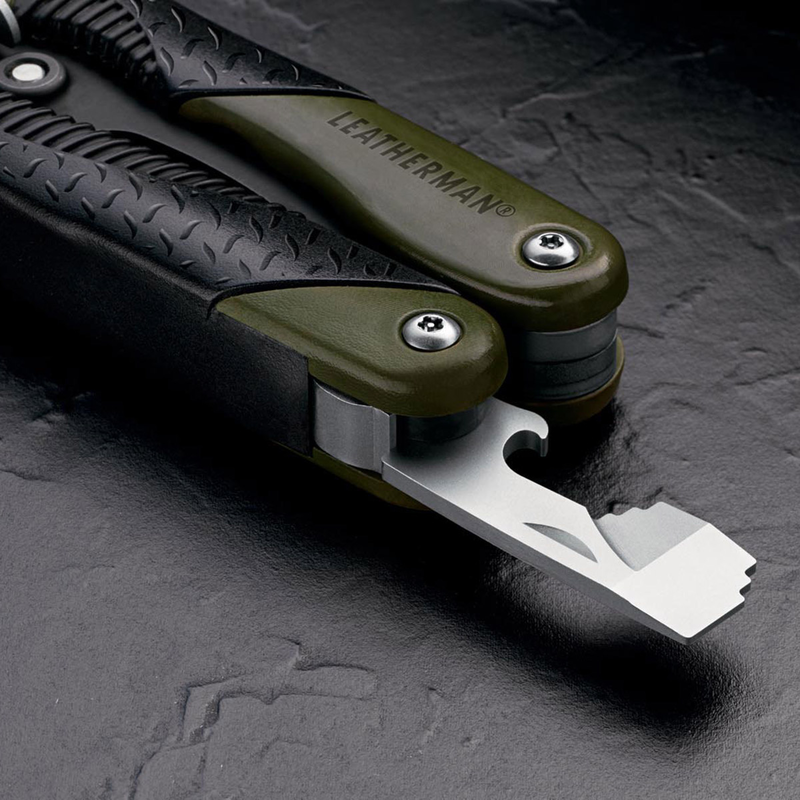 The compact, folding tool frees up space and includes a unique open tooth design saw that resists "filling up", a tri-purpose choke tube tool, the biggest awl we've ever made, stainless steel construction and more. 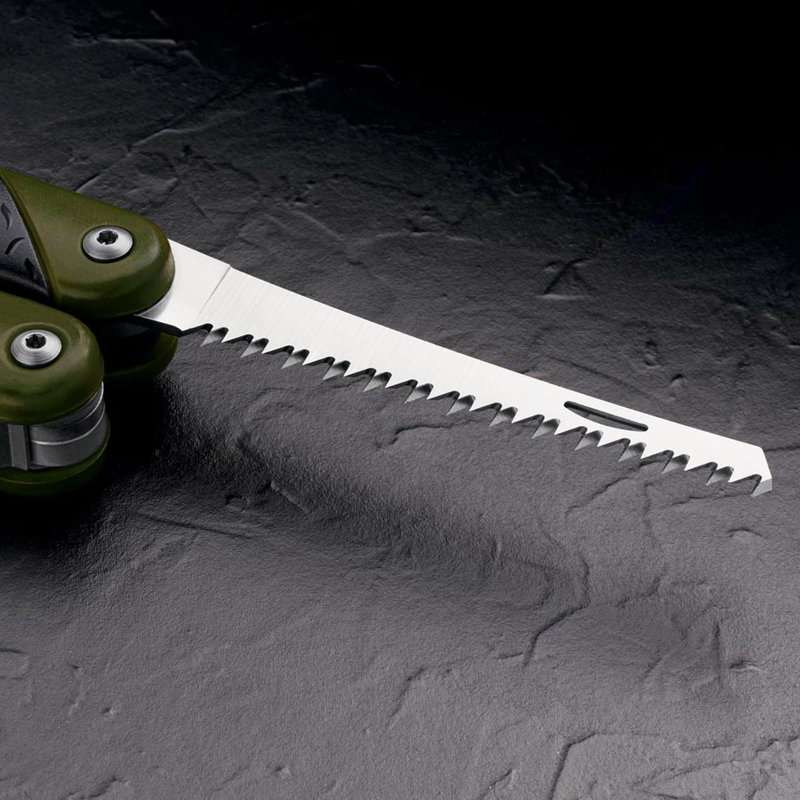 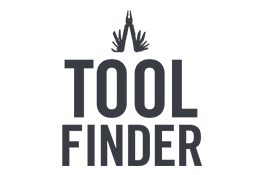 Hunters rejoice!